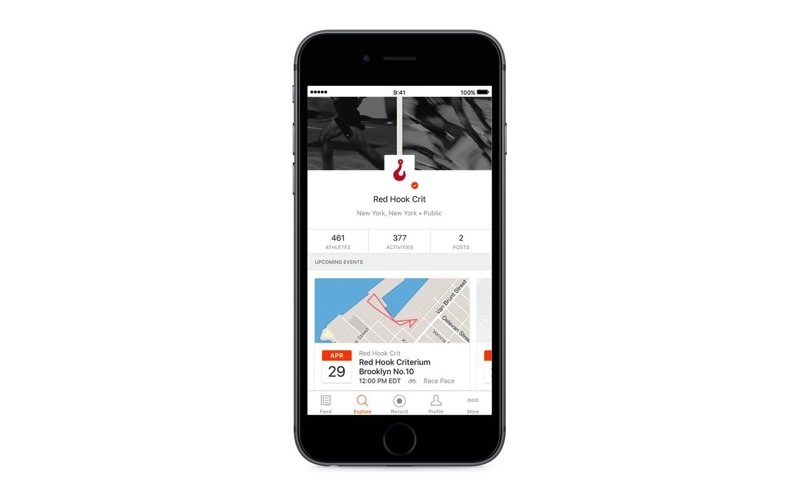 Strava has launched Club Events within its iOS app, now allowing users of the social network for athletes to create events and share details with members on mobile. Members will also be notified of events via the app, then view event details, RSVP, check out the route and also share via social networks with friends. “Bringing our Club Events feature to mobile is another way we’re continuing to help our community of athletes engage with one another,” said Will Lee, Product Manager at Strava, said in a statement to iPhone in Canada. 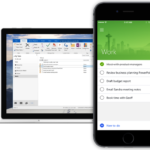 “From talking to club admins, we learned that they were looking for an easier way to plan group activities with members, especially on mobile. Club events on mobile allow athletes in a club to quickly organize a real-world activity,” Lee added. Previously, Strava launched access to Clubs on mobile, but now the ability to create and view events is now possible too, whereas before it was limited to the web. Back in February, Strava launched GPS support for Apple Watch Series 2 owners, allowing them to go on runs and rides without the need to take along their iPhone.